We have Provided a list of answers ot the most frequently asked questions in the FAQ section. If you have further questions , please contact us. 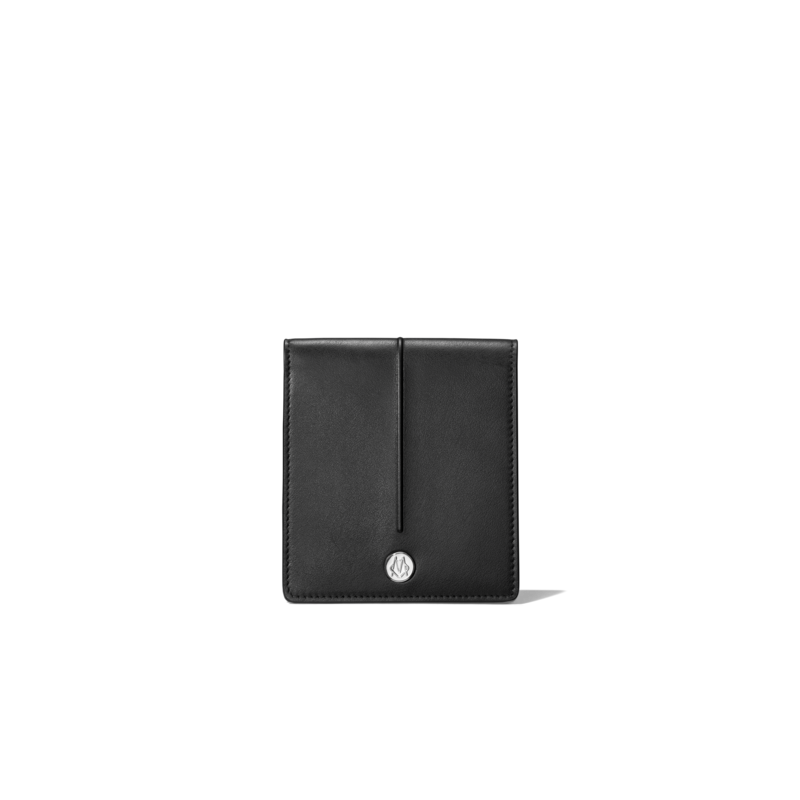 What is the guarantee for the RIMOWA X Bang & Olufsen BeoPlay H9i ? 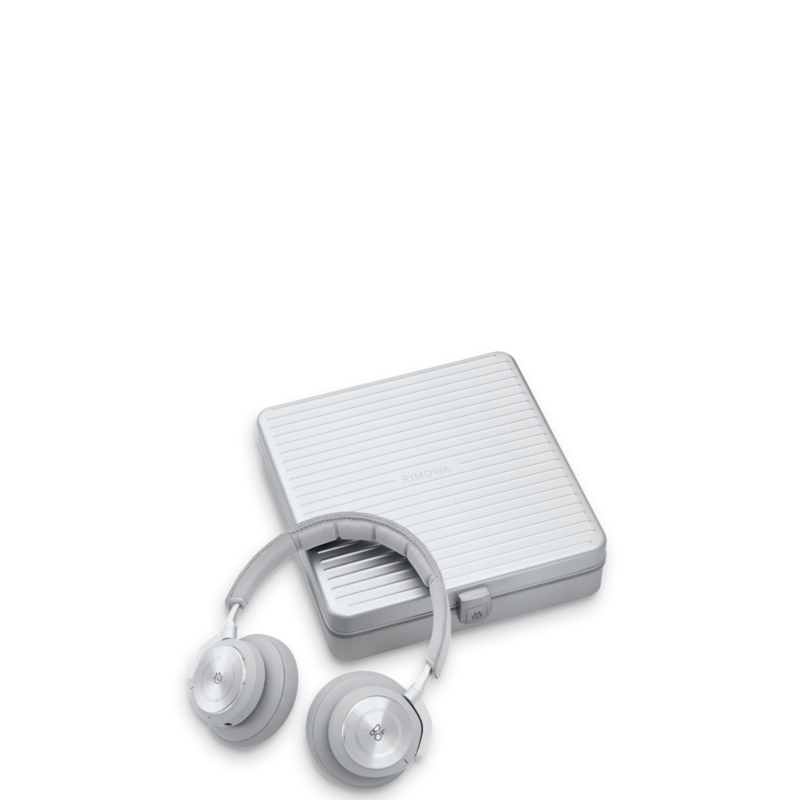 Both the RIMOWA X Bang & Olufsen BeoPlay H9i and the speciality aluminium headphone case come with a 2-year manufacturer’s warranty. Normal wear and tear and transport damages are not covered. 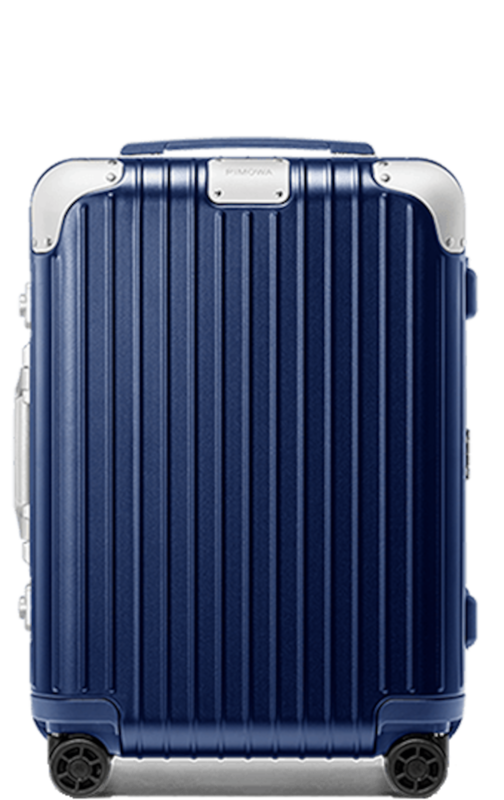 For all case related concerns, feel free to reach out to your RIMOWA store or RIMOWA Client Care Center. When I select pre-order am I paying for the product in full in advance ? 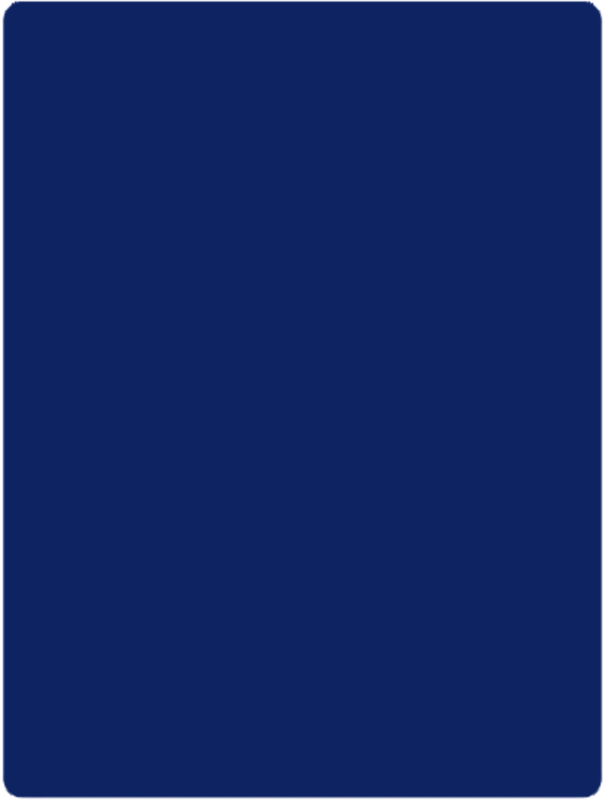 When placing an order on our website for an item that is not yet released (available for pre-order), your credit or debit card is authorised and charged for the full amount of the order. Can I cancel my preorder ? If so, do I receive a full refund of my money back ? You may cancel your pre-order purchase at any time prior to shipping and are eligible for a full refund. 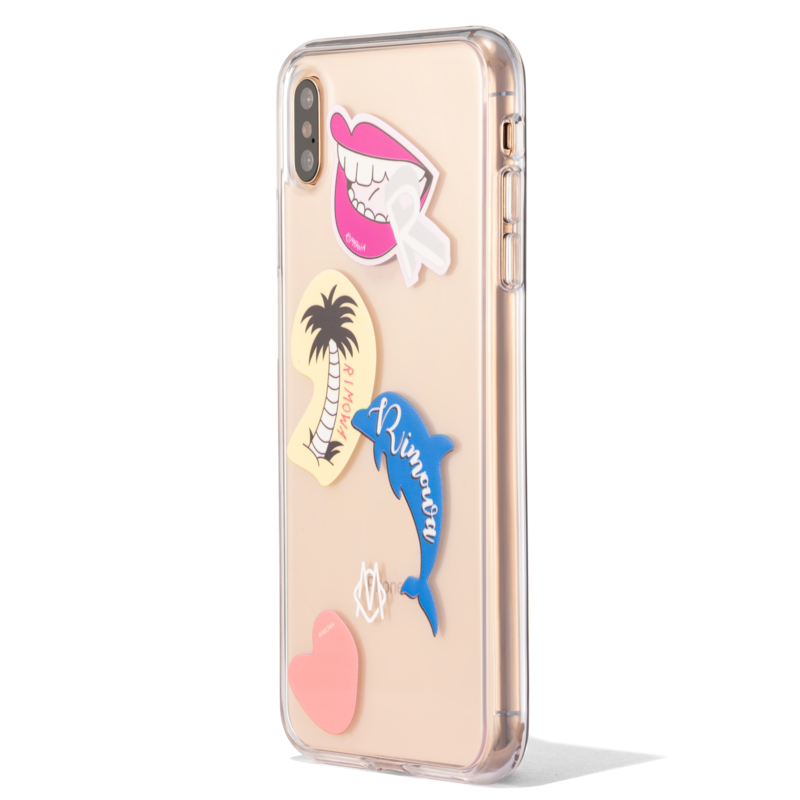 If your order has already shipped, you are entitled to return all products within 30 days of receiving the merchandise for full reimbursement or exchange, provided the merchandise is complete, unused and undamaged. 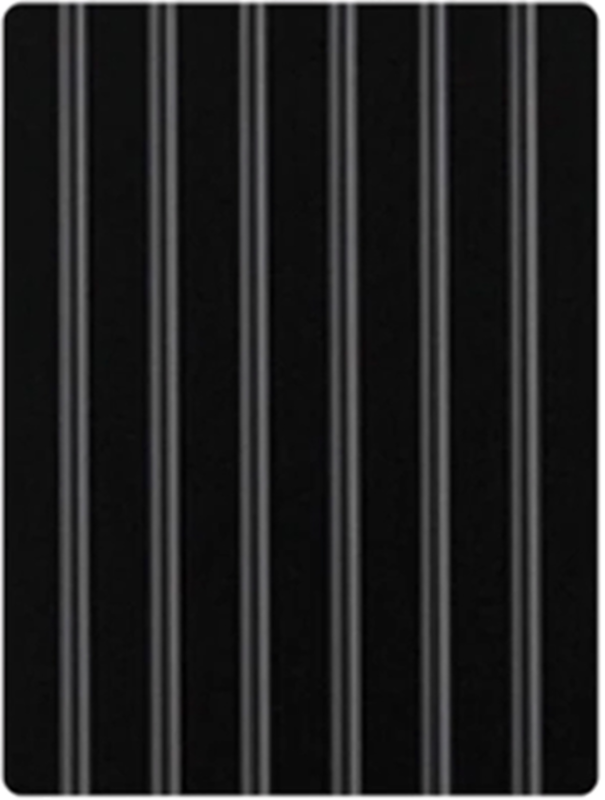 What does the RIMOWA guarentee cover? 5-YEAR GUARANTEE ON TRAVEL AND BUSINESS LUGGAGE WHEN REGISTERED ONLINE. 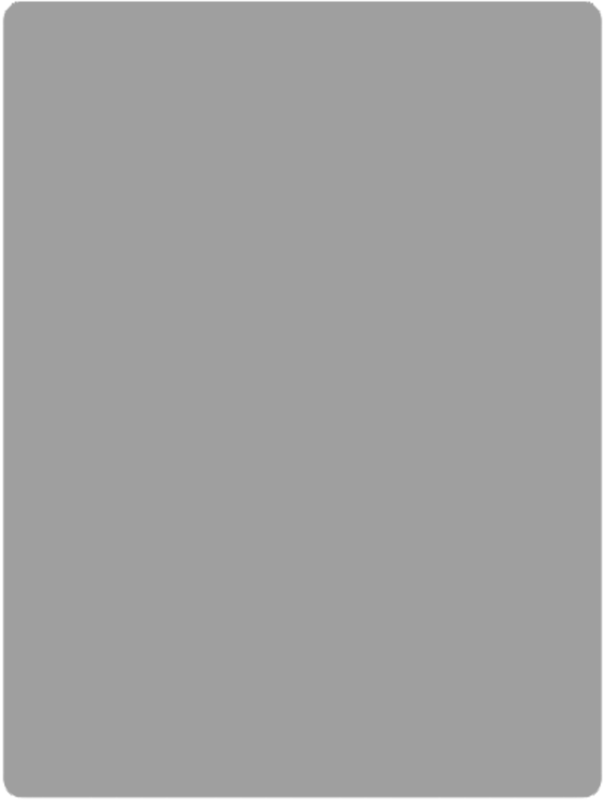 WORLDWIDE (EXCLUDING THE UNITED STATES AND CANADA). 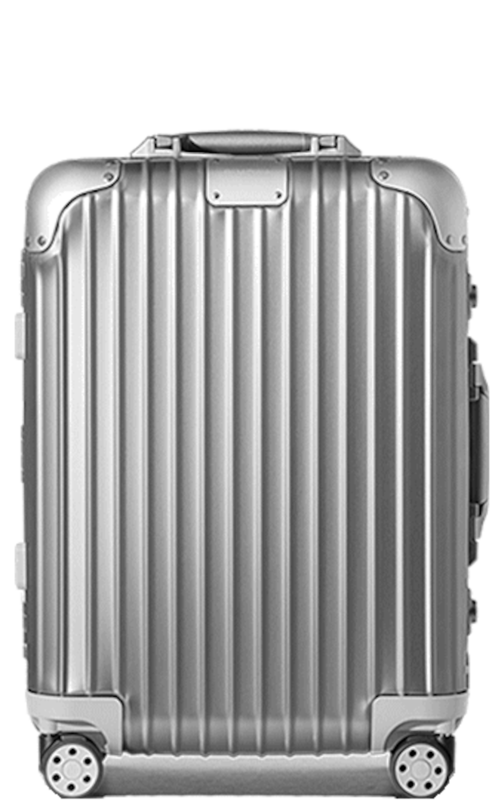 RIMOWA provides a 5-year manufacturer’s guarantee when registering online for the product you purchase in accordance with the conditions below for the first purchaser or person receiving the product as a gift, starting with the purchase date (guarantee period). This guarantee only applies if the usability of the product is considerably adversely affected by a material or manufacturing fault already present at the time of hand-over (defect). 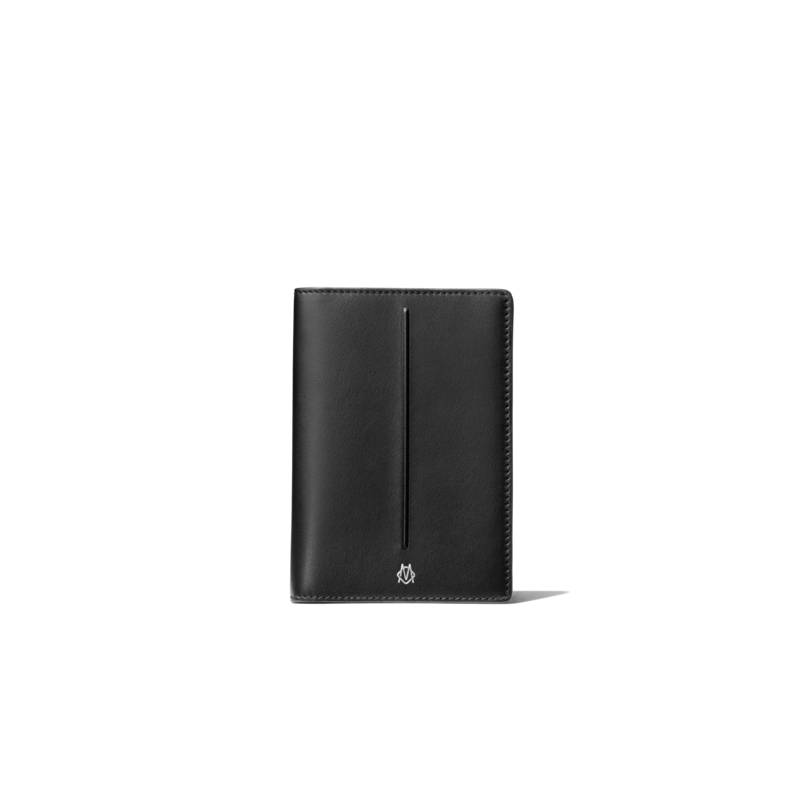 Please visit www.rimowa.com/myrimowa to activate your 5-year manufacturer’s guarantee. Neither your country-specific guarantee nor your registered guarantee apply, however, if the usability is restricted by abrasion, improper use, faulty operation, or externally occurring forces (particularly flight or transport damage, e.g. deformation, cracks, body breakages, scratches, wear etc.) or by liquids (please observe in particular the care instructions attached below). We recommend having the product inspected by a third party immediately after retrieval from transport handling and immediately reporting any damage to the carrier (e.g. airline or railway company) who is insured against this. Any expendable parts such as batteries and light bulbs, which are installed in the product or included in delivery, shall also be excluded from the warranty. 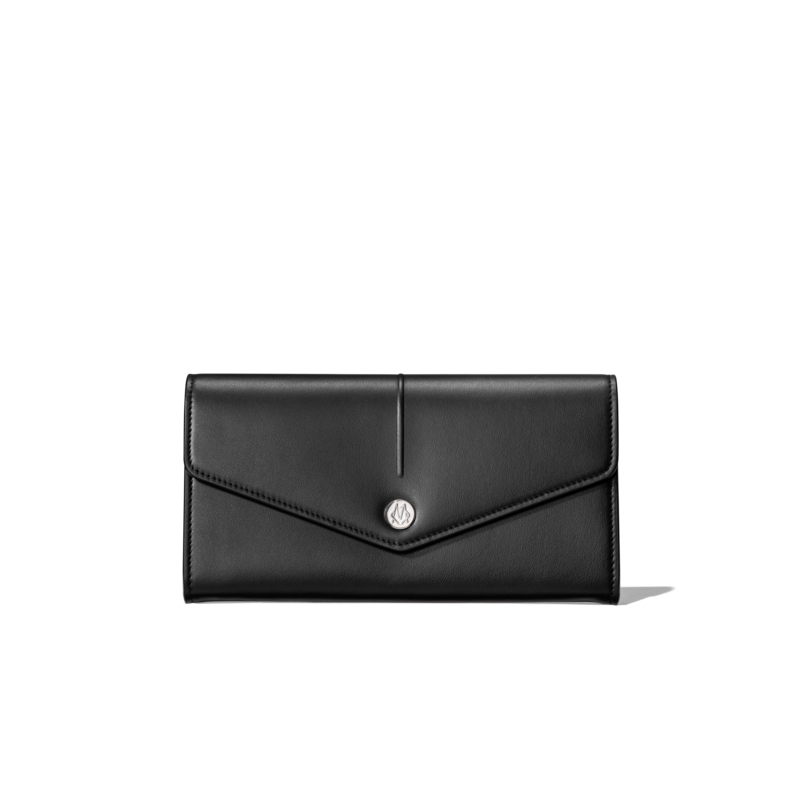 Among other things, some product series are characterised by special leather fittings, particularly on the handle and at the corners of the suitcase. Leather is a natural product that can change, discolour or fade, particularly under the influence of skin contact, light and water, but also through the use of unsuitable cleaning agents, post-purchase impregnation and textile dyes. Heat and dehydration can lead to the formation of cracks or tears in the leather. These occurrences are not covered by the guarantee. To claim our guarantee, inform a RIMOWA dealer or an authorised RIMOWA service centre of any defect within the guarantee period and hand over or send the product and the completed certificate of guarantee or original proof of purchase. 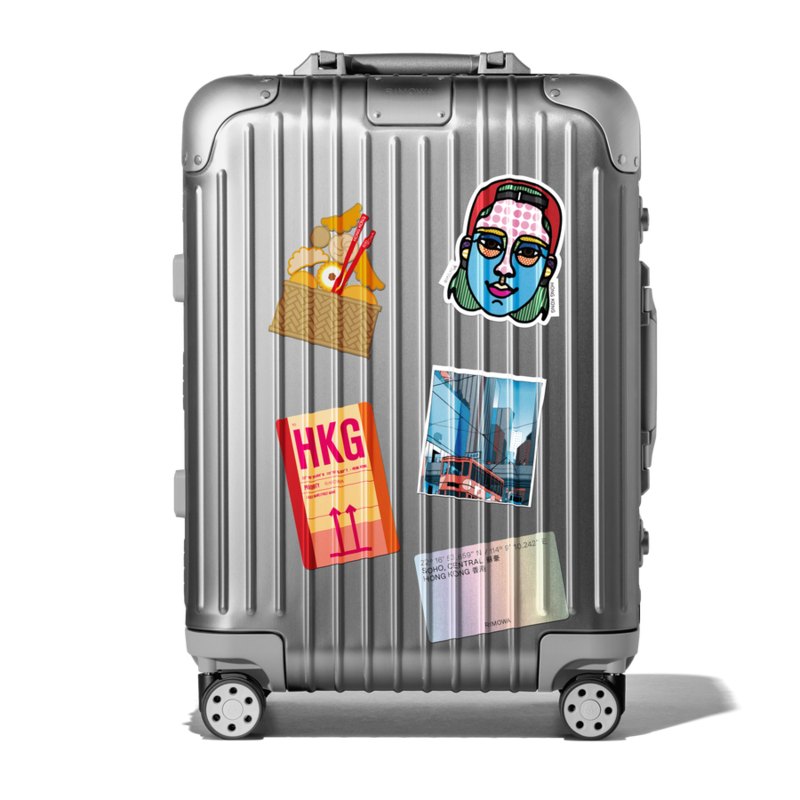 Shall your suitcase have been registered online, your proof of purchase is no longer needed for warranty reasons. You can find RIMOWA dealers and authorised service centres on our website www.rimowa.com. 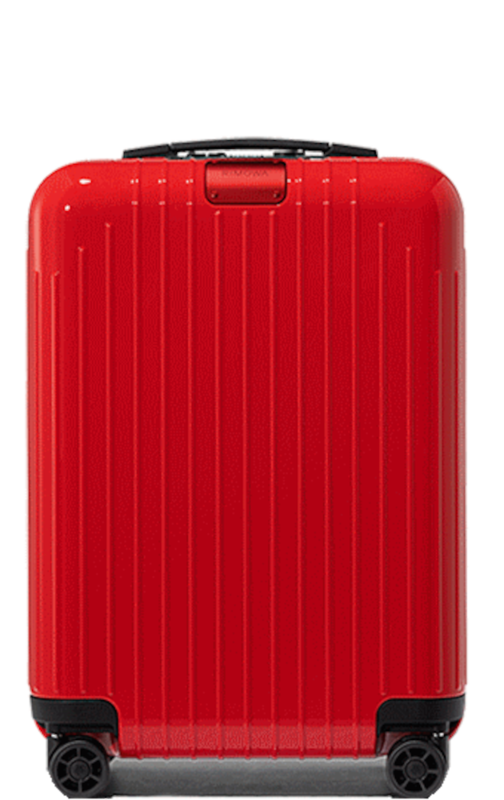 RIMOWA will then determine whether the defect is covered by the guarantee. If this is the case, RIMOWA will repair or replace the product. 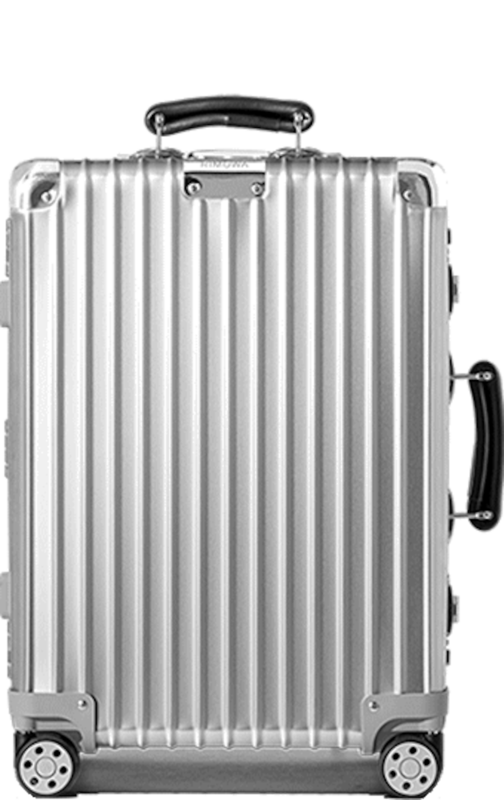 For this, RIMOWA will cover the costs incurred including the return shipment. The sending costs are borne by the purchaser. The product may also be replaced with a comparable successor product. 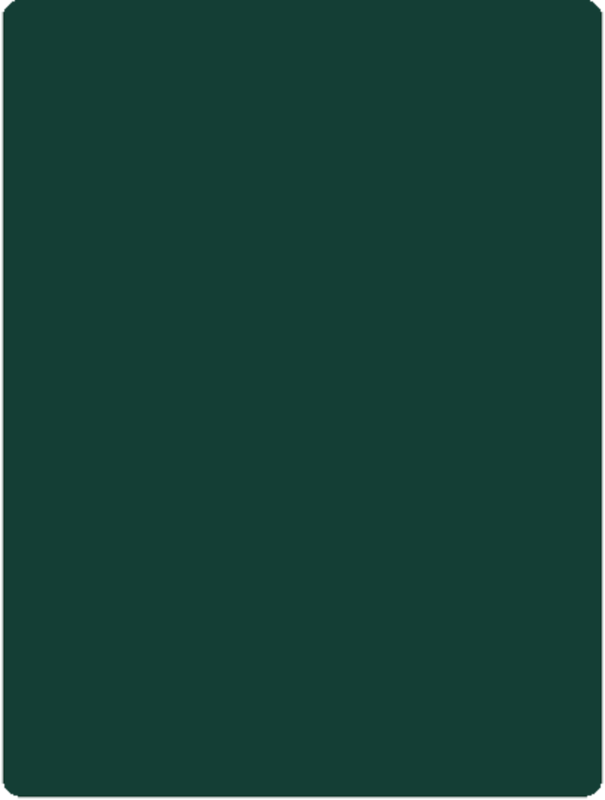 Incidental and consequential damage (e.g. financial losses) as well as spare parts or spare products are not included under this warranty. The guarantee is limited to the value of the product. If RIMOWA agrees to guarantee a case, claims from this guarantee lapse six months after they have been asserted but not before expiry of the guarantee period. This guarantee grants you exclusively the rights described above. In addition, you may also have other statutory rights, particularly country-specific rights (e.g. against the seller), which differ in the way they regulate liability for defects, compensation claims and consequential damage and are possibly more extensive. These rights remain unaffected beside the guarantee rights. This guarantee is granted by Rimowa GmbH (Richard-Byrd Straße 13, 50829 Cologne, Germany) and will be governed by the Law of the Federal Republic of Germany. How do I claim a RIMOWA guarantee? To claim our guarantee, immediately inform a RIMOWA dealer or an authorised RIMOWA service centre of any defect within the guarantee period and hand over or send the product and the completed certificate of guarantee or original proof of purchase. 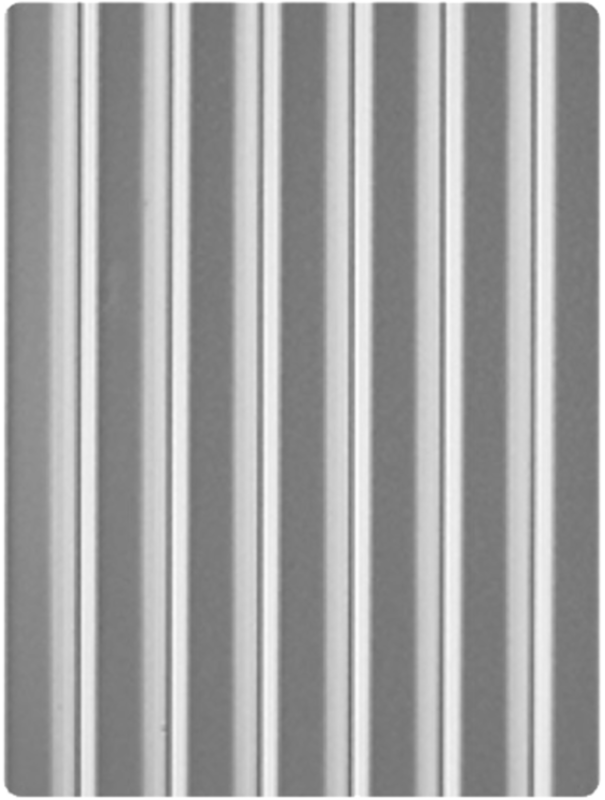 You can find RIMOWA dealers and authorised service centres on our website at www.rimowa.com. If your suitcase has already been registered online, your proof of purchase is no longer required for warranty reasons. 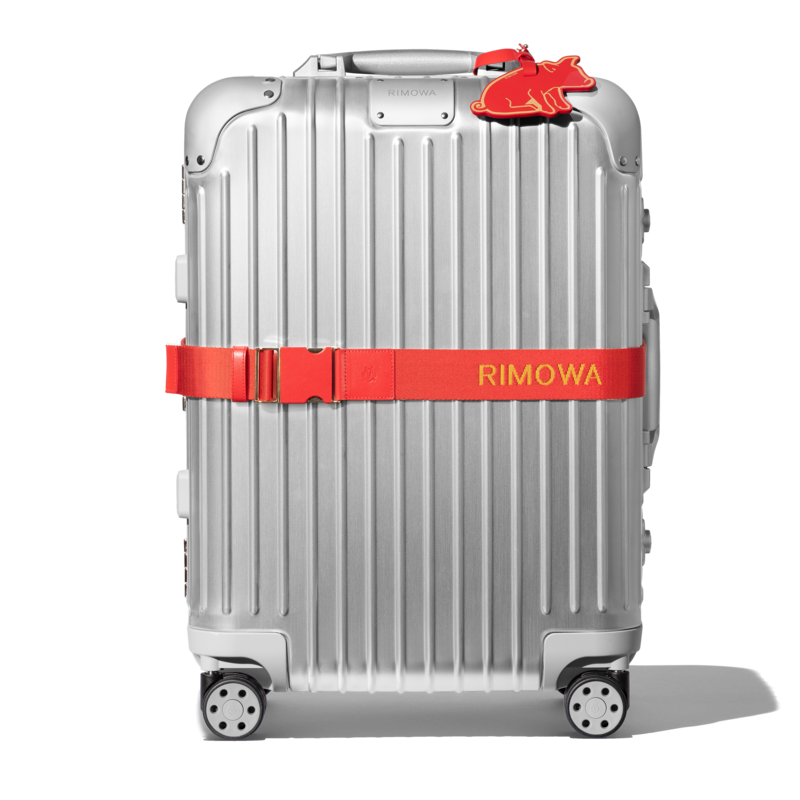 RIMOWA will then determine whether the defect is covered by the guarantee. If this is the case, RIMOWA will repair or replace the product. 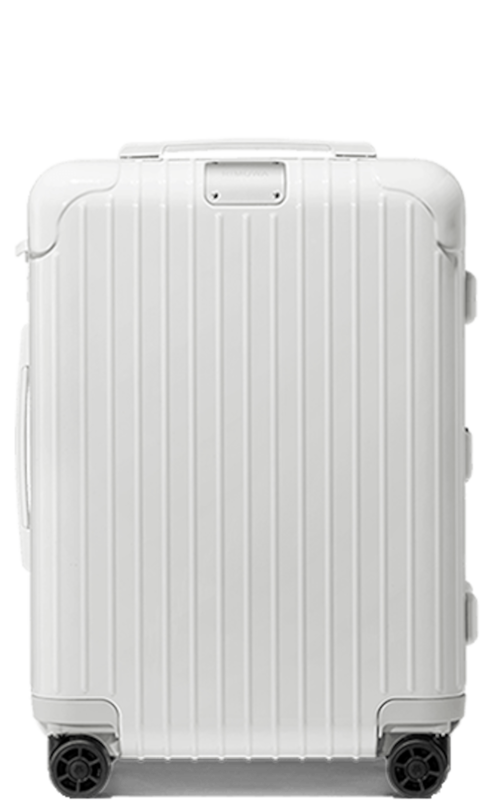 In this case, RIMOWA will also cover the costs incurred, including the return shipment. The sending costs are borne by the purchaser. 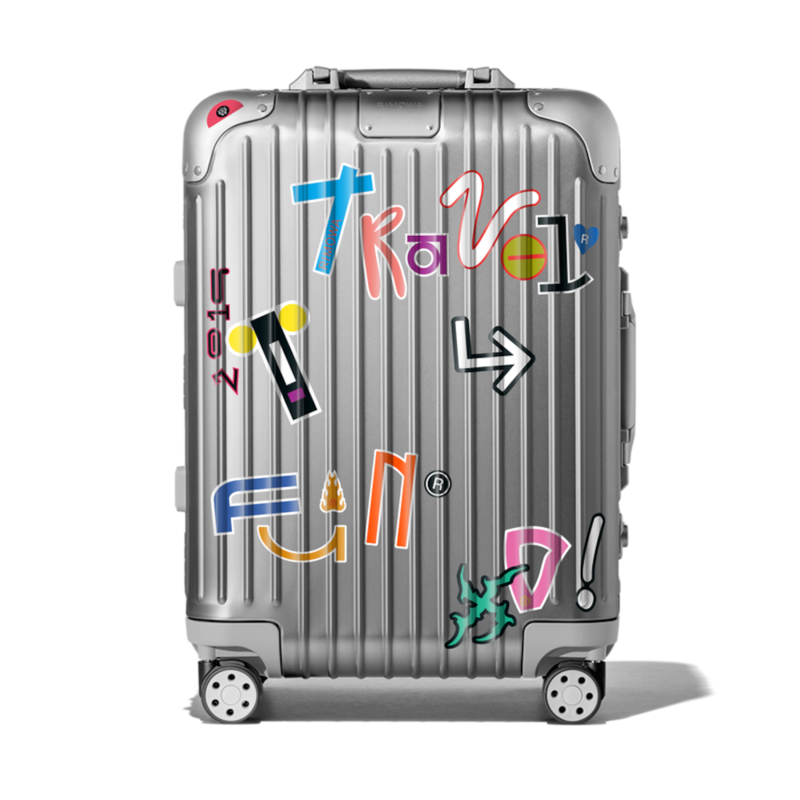 Does Rimowa Electronic Tag comply with IATA and ICAO ? 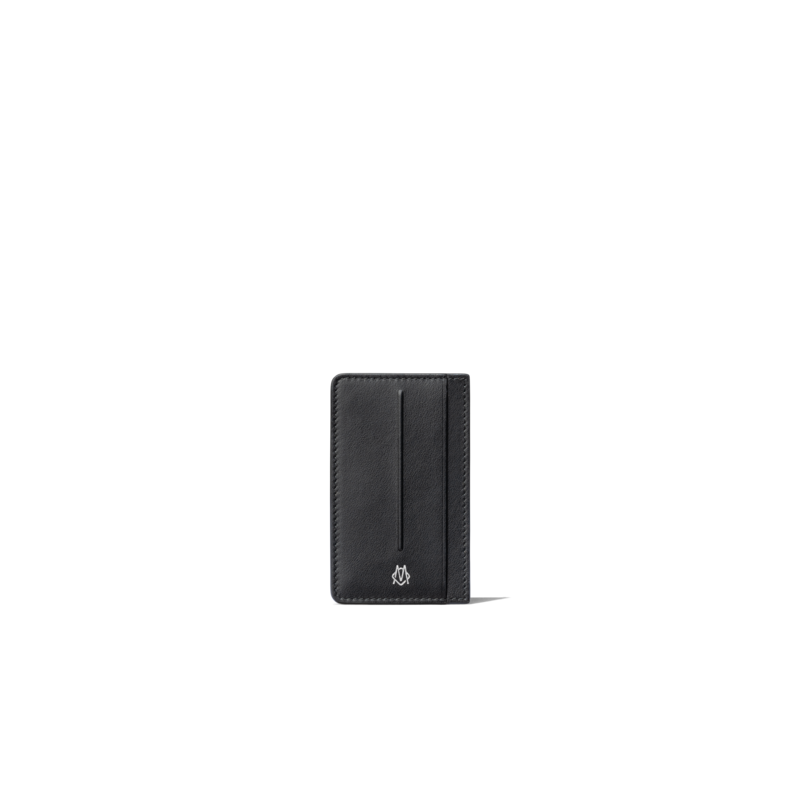 Rimowa Electronic Tag feature is fully compliant with global aviation standards (IATA and ICAO). When changing the batteries we recommend using only new alkaline batteries. Which size fits my need ? Each Rimowa suitcase has it's advantages and each client is unique. But we have some recommendations for you. When usually travelling for one or two nights, our Cabin S model might fit best your needs. You are looking for some more space? Our Cabin suitcases will be perfect for a two to three nights trip while our Cabin Plus model gives you enough space for a three to four night travel. If you are looking for a suitcase that is made for a five day trip, we would suggest you purchase our Check-In M models whereas our Check-In L models have the perfect size for a ten day trip. Trunk for a two week trip and our Trunk Plus if you need more time to relax. What are Rimowa suitcases made of ? 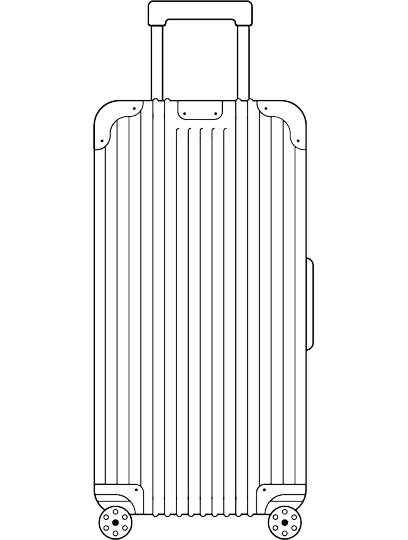 Rimowa suitcases are either made of aluminum or polycarbonate. Aluminum - We think a lot about aluminium, and for the past 80 years it has helped us define everything we do. We often say it has persönlichkeit, or personality because it changes, it evolves. The extremely durable, premium quality aluminium-magnesium alloy we use for all our suitcases is fully recyclable. 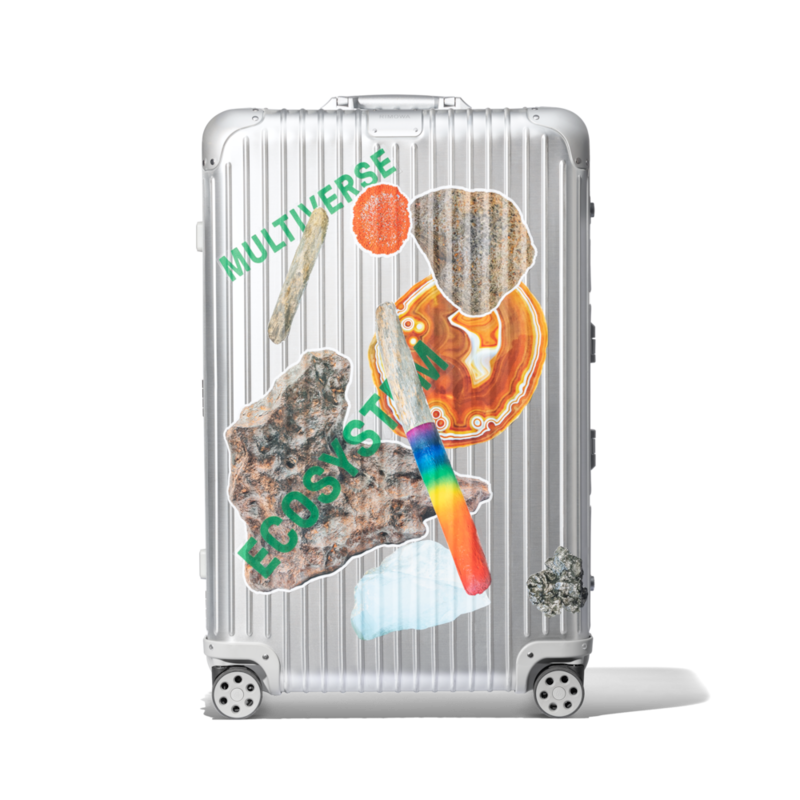 With naturally occurring corrosion resistant qualities, we incorporate an additional high-end anodization layering procedure which makes our suitcases particularly robust. Undeniably timeless, the resilience of this remarkable metallic material is part of the reason we’ve dedicated so many years to nurturing its potential. Built for life’s journeys, our aluminium suitcases are a work in progress, made by our hands but defined by those who travel with them. Hallmarked with the inevitable dents and scratches of time, every RIMOWA is vehicle for storytelling. As individual as a fingerprint, each record on its surface is a memory, a story, and a physical representation of its owner’s character. Polycarbonate - A transparent, virtually unbreakable plastic, polycarbonate was first patented in 1953. An essential component used in the production of body armour and bulletproof glass, its chemical structure allows it to absorb an incredible amount of force. 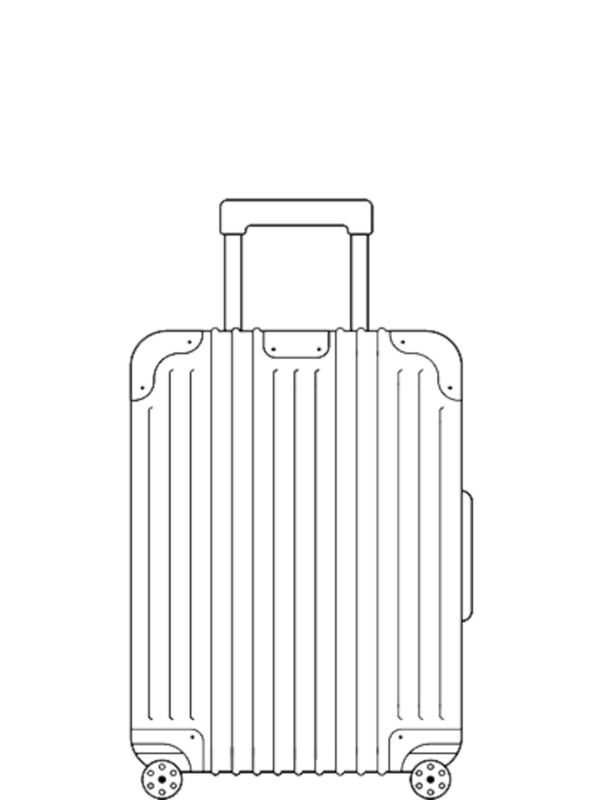 For RIMOWA, it means the outer shell of our extremely light, but highly durable polycarbonate cases can also react elastically under load and yield, so when the external pressure diminishes, they simply spring back to their original shape. As the first company to design and manufacture polycarbonate suitcases, we take our production standards very seriously. With two seals in place for safety and long-term quality from the German inspection organisation TÜV, and with thermal resistance proven in controlled temperatures of +125°C to -100°C, this magnificent material makes our luggage hard-wearing, robust and recyclable. Where are Rimowa products manufactured ? 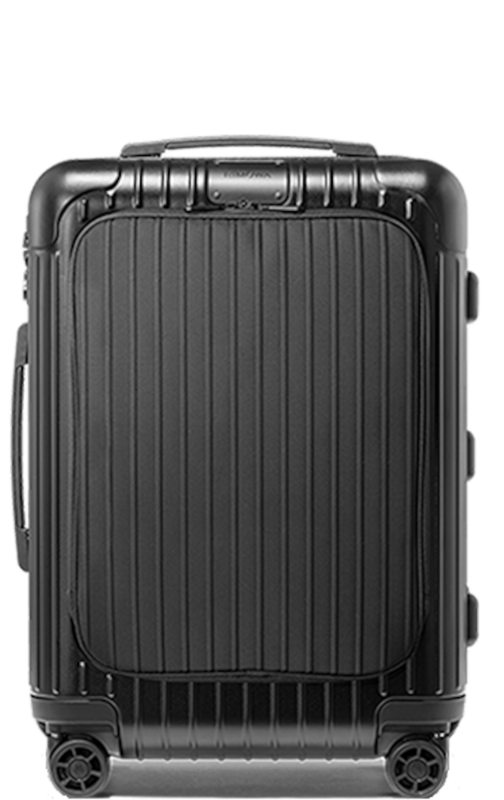 Your Rimowa suitcase is a high quality product which has been produced exclusively in one of our workshops located in Germany, Canada or Czech Republic. As a German brand we are especially proud of our German factory. With all our knowledge, German Design and German Engeneering we also opened factories in Canada and Czech Republic. 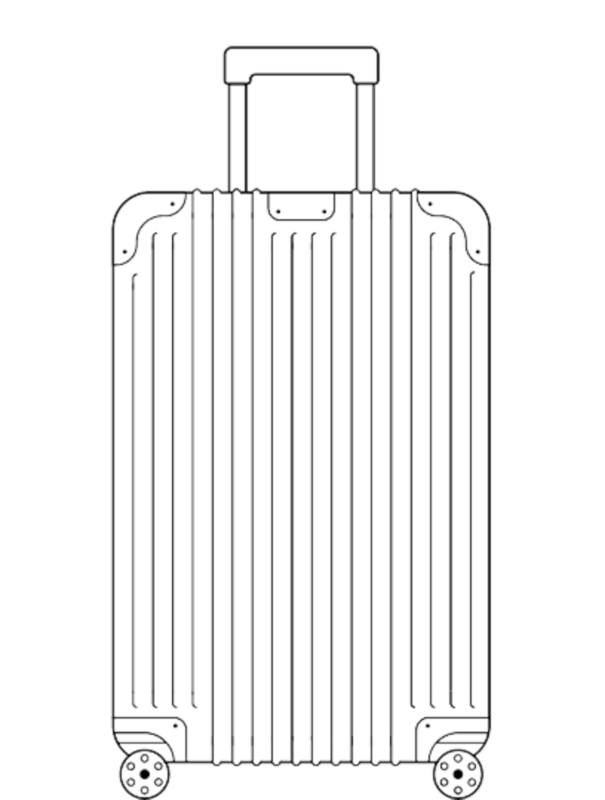 Where to purchase Rimowa products ? Rimowa products are sold in Rimowa stores, via selected stockists partners and online via our website. You can find your closest store here. 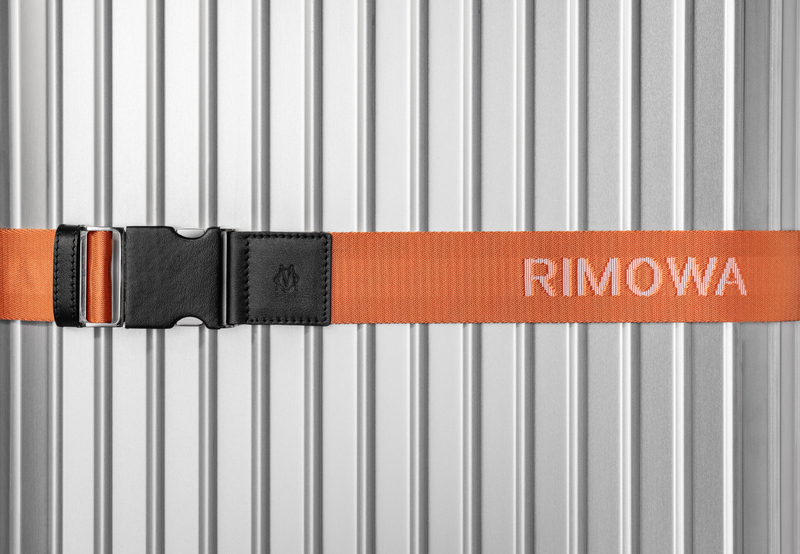 Please visit our career section on rimowa.com for vacant position. 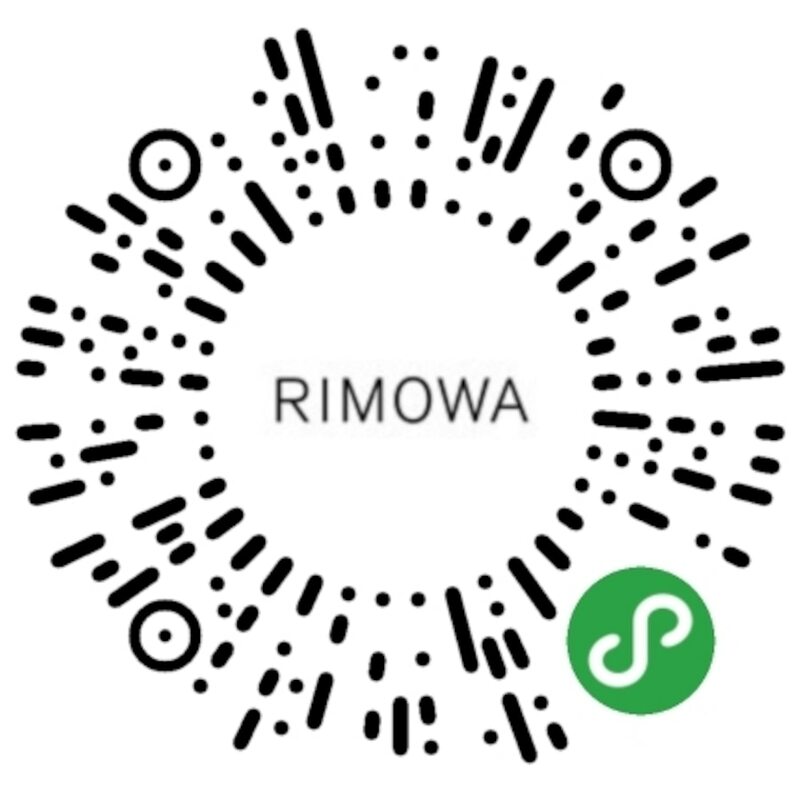 How to contact Rimowa ? Call our client care team or contact us via our contact form. Where can I bring my suitcase for repairs? Should you need to have your RIMOWA repaired, our Client Care team will be happy to assist you. Please contact our team online or visit your closest RIMOWA store for assistance. You can find your nearest Client Care Center or store here. How do I care for RIMOWA products?  To remove dust or dirt, use a damp cloth or non-abrasive sponge with clean water. Stubborn or sticky residue can be safely removed using a simple alcohol, such as Isopropyl. 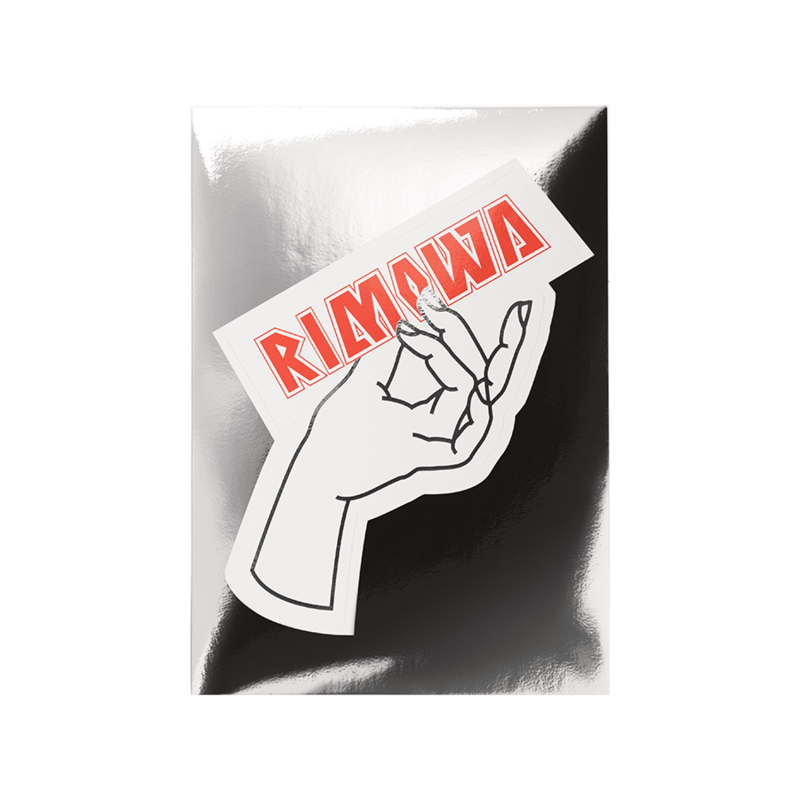 For any light scuffs or scrapes on the surface of your case, use RIMOWA’s wax-free polish & repair paste (Not recommended for use on any RIMOWA with a matte finish). 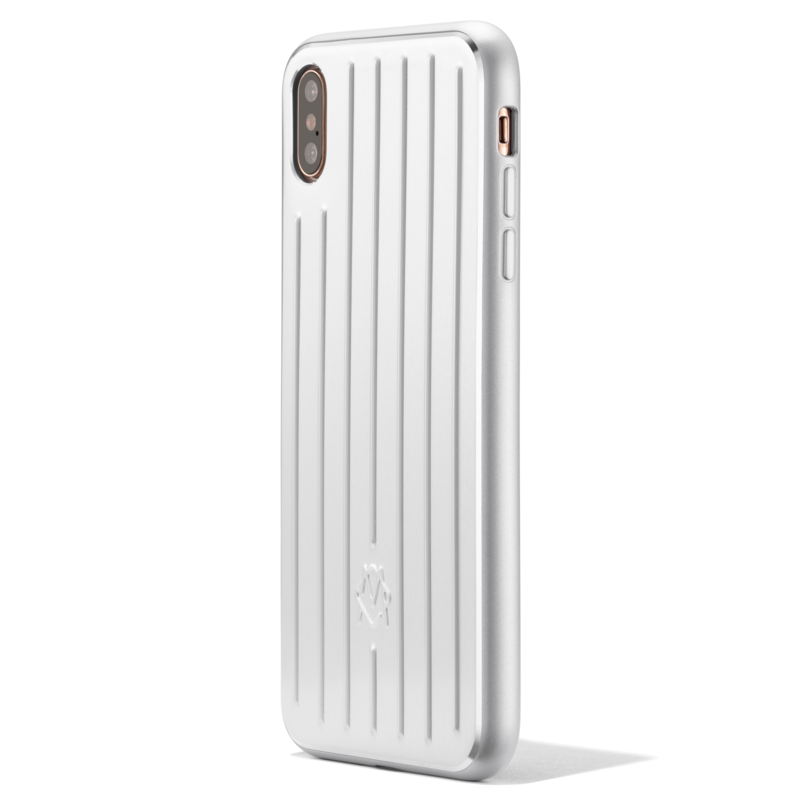 We like to think of any deep dents or scratches as the unique patina of your case as these can not be removed. Embrace them – this is what makes your RIMOWA unique. To care and clean any leather components, use a mild cleaning agent and a soft cloth to gently remove any surface dirt. Occasionally, it’s a good idea to treat the leather with a conventional, neutrally coloured maintenance product. Avoid using any of the following, as they will damage your RIMOWA: scouring detergents, abrasive cloths or sponges, window cleaning agents, vinegar based cleaners and disinfectants, solvents, dilutions and aggressive alcohols, petroleum distillates or nail polish remover. Be gentle. For requesting a new password, please go to My Rimowa and select "Forgotten your pasword?" You will receive an automated email to the address you have used for creating your account, including a link that will alllow you to create your new personal password.